We are proud to present the winners in the ‘Best of the Best’ category of the Annual Game Music Awards 2017. These panel-voted, officially-recognised awards provide a thorough and wide-reaching recognition of achievement in game music over the last year. The panelists have selected their choices by carefully considering the merit of the game music created this year — as art and entertainment, as part of in-game experiences and as part of stand-alone albums. Congratulations to all winners, runners-up, and nominees. 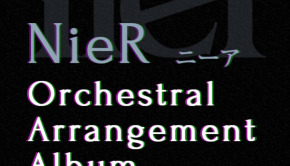 It was hard to imagine how composer Keiichi Okabe and his team at MoNACA could surpass their own work on the original NieR: Gestalt and Replicant soundtrack. When I first heard the announcement for the sequel, I was simultaneously looking forward to more wonderful NieR music, and convinced by the idea that the original did not need any revisitation. It was perfection, and I’m still not sure if Automata improves on it – but that’s mostly because I don’t know if either soundtrack could improve on the other. They’re both excellent – and more importantly, distinct. What Automata brings to the soundtrack table is a myriad of new sounds, brand-new melodies that have had people talking since the 2016 E3 Boss Battle trailer, and wild revisitations of old melodies perfectly combine a reverence of the original soundtrack with an eagerness to step in uncharted territory (to be fair, I haven’t heard a cover of “Grandma” I don’t like – but “Grandma (Destruction)” was something else). 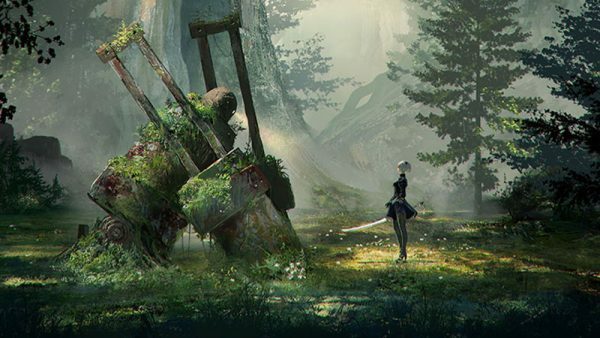 NieR: Automata has swept up a range of audio awards from a multitude of organizations over the past year, and we at VGMO – well, we have no arguments with that. The only reason I was able to write the entire above paragraph on the score to NieR: Automata without once mentioning the contributions of J’Nique Nicole was that I knew I was going to be following it up with this section. 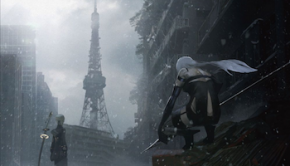 Most of our readers who have listened to the Automata score – in other words, most of our readers – will know that the vocalist, a newcomer to the franchise, is one of the reasons Automata‘s soundtrack stands out so vividly from the original NieR. 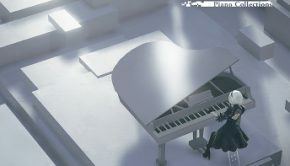 Flashier tracks like “A Beautiful Song” and “Bipolar Nightmare” gave the soundtrack its popularity, while gentler tracks like “City Ruins” and “Memories of Dust” are what give the game its musical setting. At the heart of all of these tracks are Nicole’s rich vocals, powerful and passionate. Additionally, Nicole both wrote the lyrics for and sang the English translation of “Weight of the World”, which won our vocal theme of the year. 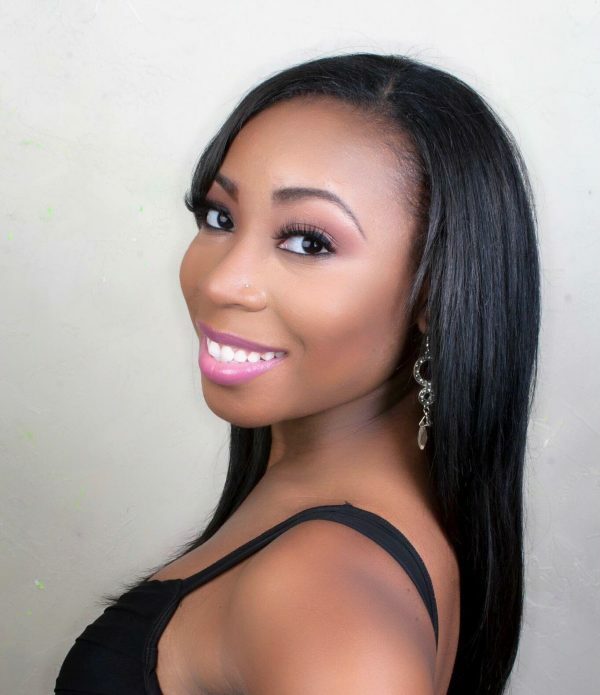 J’Nique Nicole had a massive impact on the amazingly successful NieR: Automata, and we are thrilled to give her our Artist of the Year award. I think I’m safe in saying that nobody expected the Breath of the Wild soundtrack. After the orchestra-heavy Skyward Sword and the somber, heavily ambient Twilight Princess, fans may have had various ideas about of what Breath of the Wild would bring to the table. Whatever those ideas were, they probably didn’t include the light, dissonant piano that signals an impending Guardian attack, or the hesitant, winding overworld theme (can we call it that?) that plays as Link explores Hyrule. Manaka Kataoka, Yasuaki Iwata, and Hajime Wakai both embraced their new direction while paying proper respects to the musical legacy that that previous Zelda games have left in the wake of their releases. Bright bursts of both new and familiar melodies sweep through the score at random points, while the majority of the minimalist score somehow perfectly encapsulates the vastness and scope of the game. 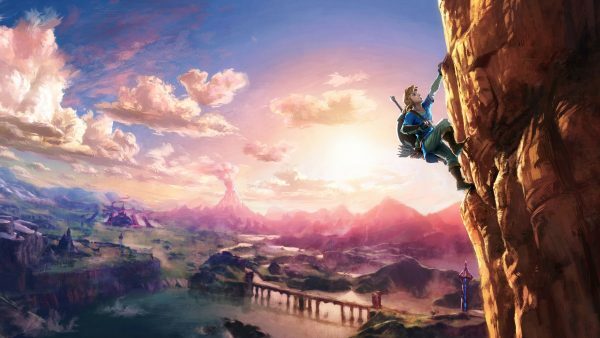 Legend of Zelda: Breath of the Wild invited its players to a bold new listening experience all while easily earning its place in the franchise. 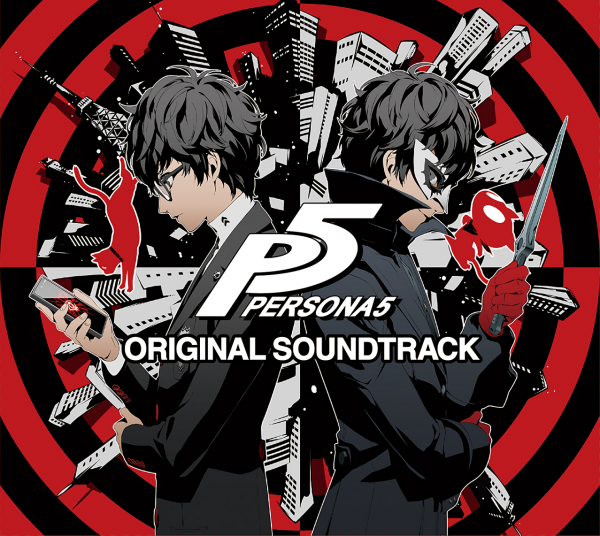 Sticking with our apparent theme of successful franchises, the soundtrack to Persona 5 oozed style, from the red-and-black album artwork to the funky fusion of pop, acid jazz, rock, and metal that somehow works exceedingly well as a single soundtrack. The escapades of the Phantom Thieves would not have been nearly as fun without composer Shoji Meguro’s playful soundtrack featuring vocalist Lyn Inaizumi. Persona 5 is not only brimming with soul and panache, but the incredible 3-disc spread boasts a variety of moods, instrumentation, and genres that promises an exciting listening experience that will leave at least one – more likely several – melodies rolling around in your head for days. 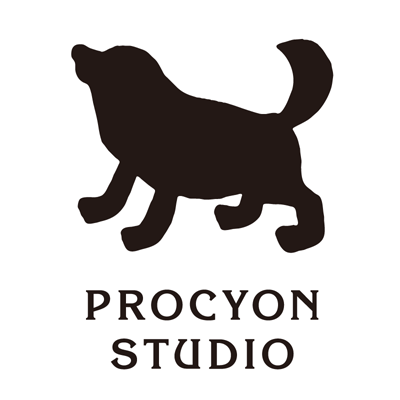 It has been a few years since Procyon Studio has had so many game projects all release within the same year. Whether it was the orchestral soundtrack to Valkyria Revolution, the varied approach, reminiscent at times of Chrono Cross, to the mobile game Another Eden, or the much-anticipated Xenoblade Chronicles 2 and Final Fantasy XV: Episode Ignis, Procyon Studio managed to put quality compositions and orchestrations forward, release two soundtracks, and even composed/orchestrated for the animated film, Black Butler: Book of the Atlantic. Hopefully the team at Procyon Studio will get a chance to rest in 2018, but with the Xenogears 20th anniversary concert and remastered soundtrack (with new recordings with ANÚNA) that seems unlikely, and we at VGMO look forward to their offerings in 2018. Posted on February 14, 2018 by Emily McMillan. Last modified on February 14, 2018.